Want to try Butcher Box? Use this link http://fbuy.me/lzyb1 and code Adam for an extra 2lbs of Salmon and $20 off your first order! Update: Since late August 2018 I have been doing NSNG (No Sugar, No Grains) for the most part. I am down 50 lbs. and feel great. I still eat fast food, just a lot less of it. You love fast food, you know you do. 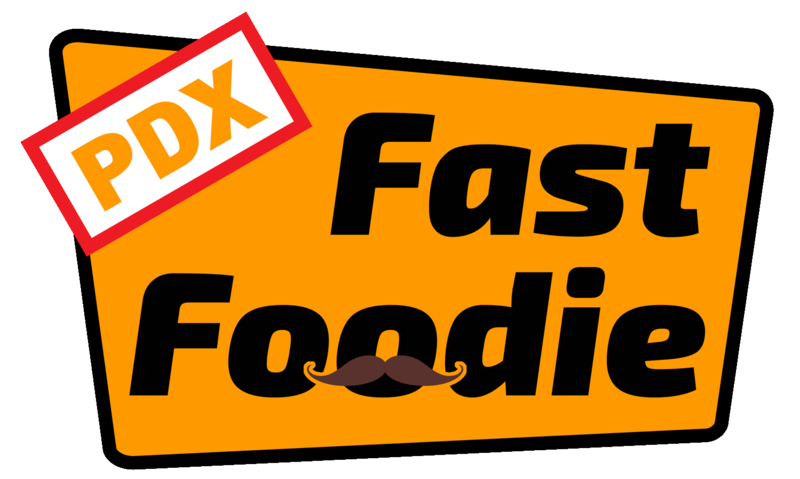 PDX Fast Foodie will help you navigate the world of fast food to find the best, cheapest, and weirdest options out there. Nate is a native of Portland, Oregon and knows more about fast food than most would care to admit. Whether it’s tacos, pizza, burgers, or some other quickly acquired delight, Nate will let you know how to do it. Merry Christmas NSNG Weight Loss Update! FREE Chick-fil-A 8 pc. Grilled Nuggets via iOS App! Get emails about Fast Food! You'll receive occasional emails to keep you up to date on what we're up to!